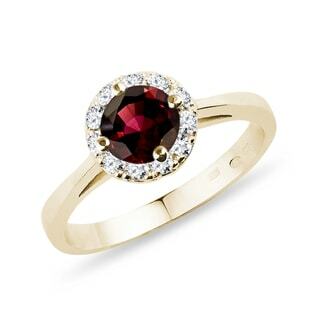 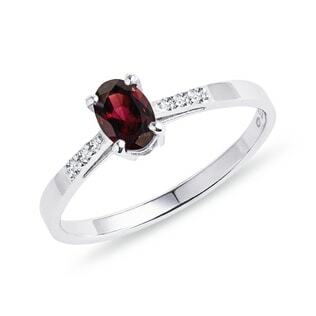 Garnets are the perfect gemstones for those at the intersection of beauty, history, and affordability, making them a great alternative to rubies. 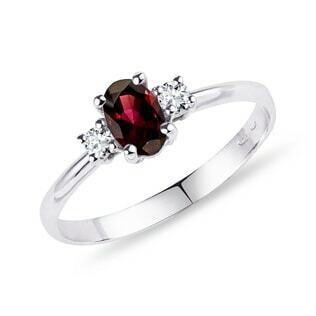 A dark garnet sets off cool skin tones and brown hair, while a rose-colored garnet will bring out the sparkle in blue eyes. These stones are so beautiful, they were highly prized in Ancient Rome, where they’d be placed into the signet rings of important citizens. 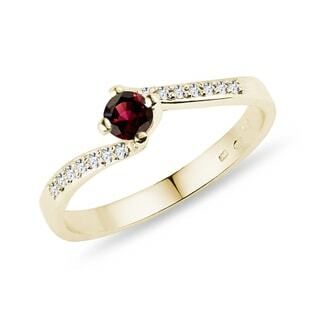 With our collection you’re sure to find the one that makes you feel like a million bucks.